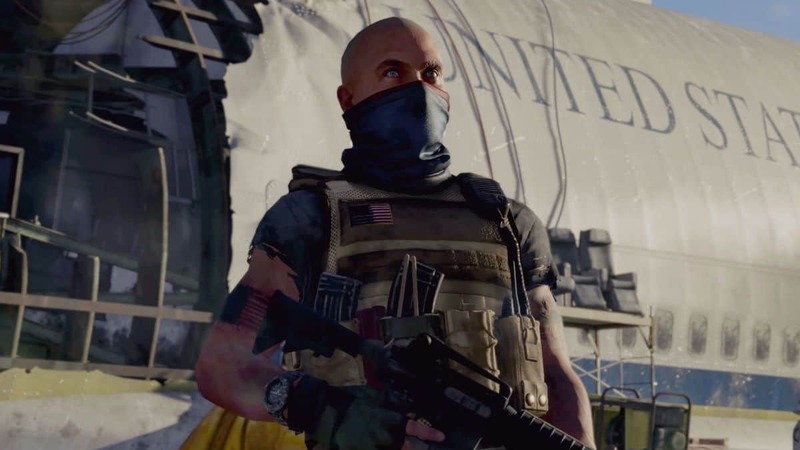 The Division 2 is just a couple of months from its release date and with it, it’s going to bring a 40-hour story and a plethora of free content. 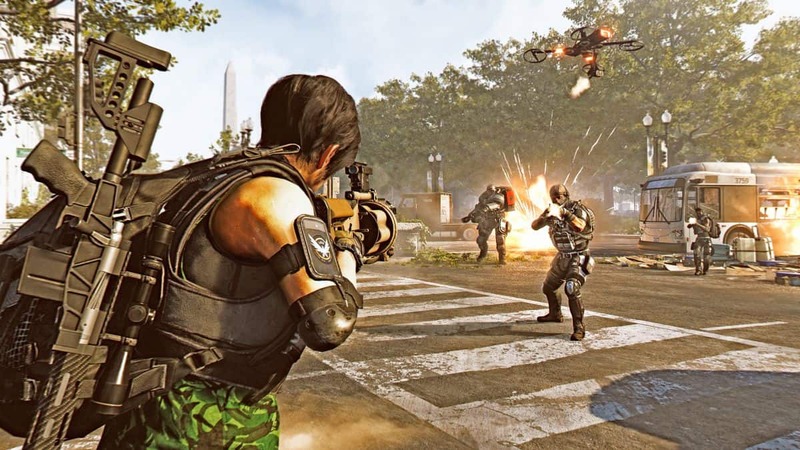 According to Ubisoft, The Division 2 players will get free DLC maps, story missions, and many other activities including additional PvP content. 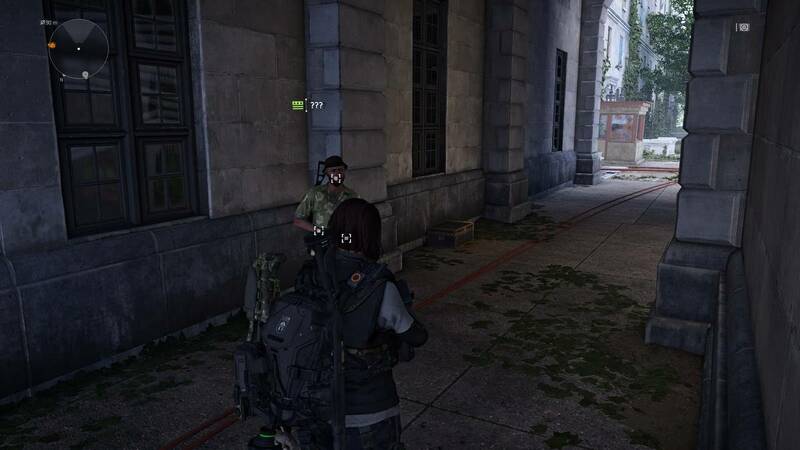 On top of this, The Division 2 pre order bonuses allow Agents to get their hands on various in-game items for free. 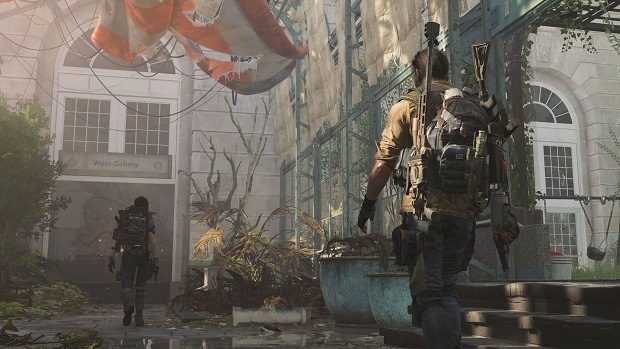 Pre-ordering The Division 2 gives access to the private beta and the Capitol Defender Pack: including Exotic SPAS-12 Shotgun, the weapon blueprint, and the Hazmat 2.0 outfit. You can take a look at these items in an image below. You can grab the base version of the game to get access to the private beta as well as all of the above. However, if you can spare some extra cash you can get the Gold or the Ultimate Edition of The Division 2. The Gold Edition, as well as the Ultimate Edition, comes with the game’s year one season pass. The season pass comes with 7-days early access to the game’s free DLCs. 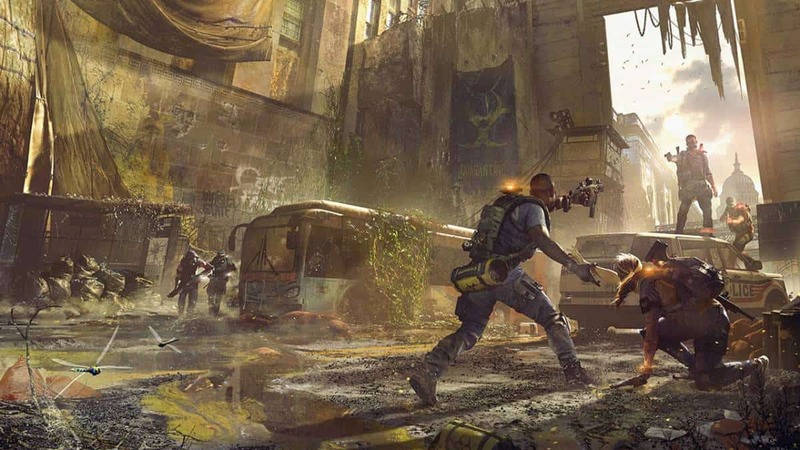 All of the content released in the first year will be available for free to all The Division 2 players. However, those with the season pass can get 7-days early access to additional content. Moreover, the year-one-season pass comes with exclusive in-game story missions and activities that won’t be available to base game owners. You can, of course, get the year-1-season pass separately if you like The Division 2 and wish to support the developers. Pre ordering any of the three varients of the game will land you the pre order bonus items. The Division 2 is releasing on March 15 for PS4, Xbox One, PC, Xbox One X, and PS4 Pro.